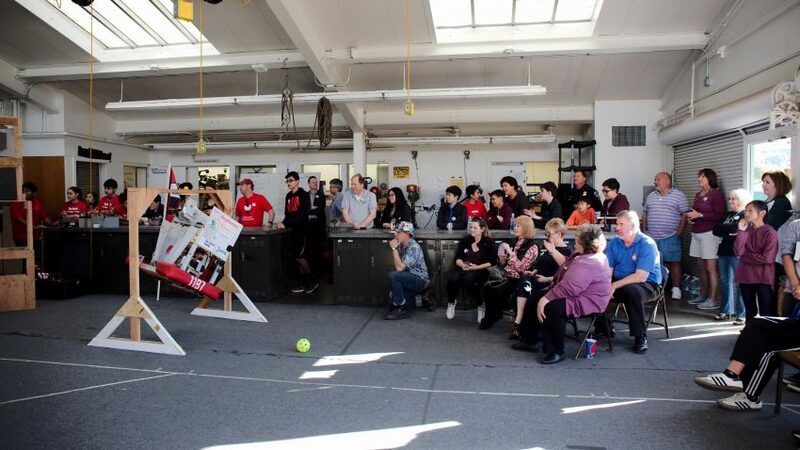 The TorBots 1197 revealed their latest robot creation on Friday, March 3rd at South High School in Torrance, California. The six week build period came to a close and students from all grade levels gathered to not only reveal their robot but to thank everyone that made it possible. This is all made possible by a group of mentors, sponsors and charitable donations. 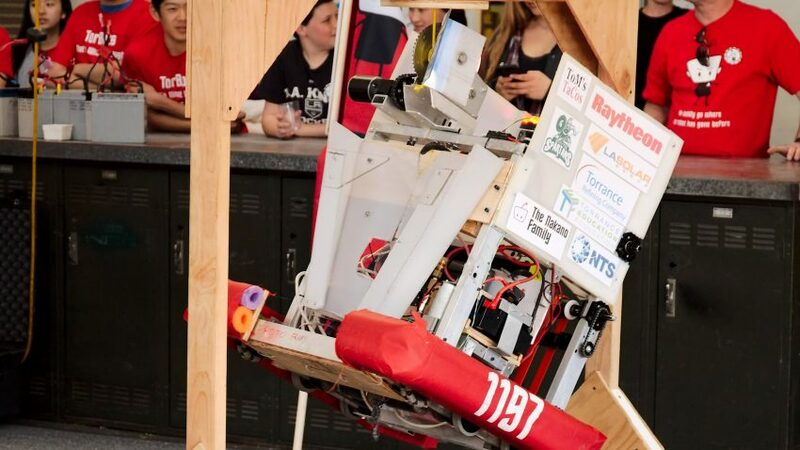 Mentors are either teachers or staff at the school, volunteers within the local engineering community or alumni of the TorBots program that simply want to lend a helping hand. Sponsors help, along with fundraisers, send the team to regional, state and national competitions. Donations can range anywhere from unused equipment, safety glasses or financial donations to help keep the program alive and well. 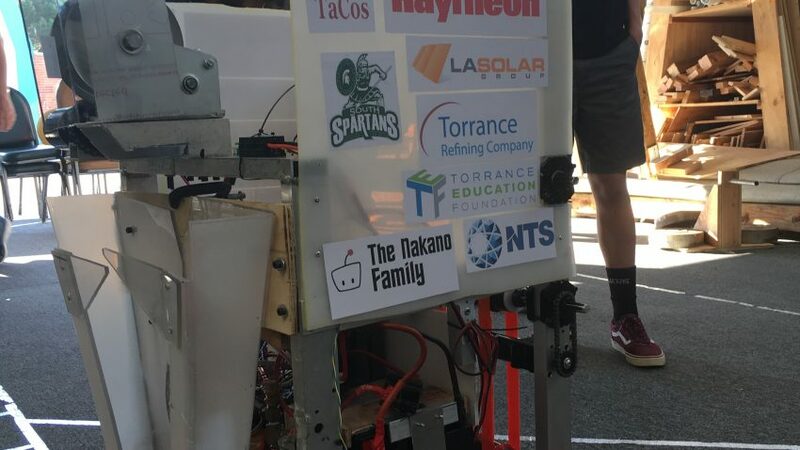 Last summer NTS donated several testing machines from the LAX facility that would help the team test the durability of their robots, including the one to be used in the FIRST Steamworks competition. 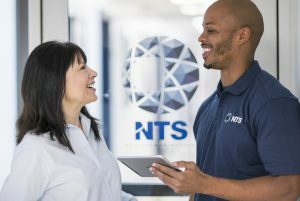 Along with the testing equipment, safety glasses were donated to maintain the high safety standard that NTS promotes at its own facilities. Equipment and safety glasses weren’t the only items donated by NTS, Jerry Shu, a Test Technician out of LAX, donated his time and knowledge to the team. As an alumni of the program Jerry knows exactly what it takes to teach the students about mechanics but also understands what it takes to inspire young minds to come up with such amazing inventions. 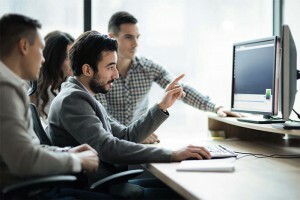 An opportunity to combine a formal education and real-world skills is presented to these students and is made possible through various donations of time, equipment and money. 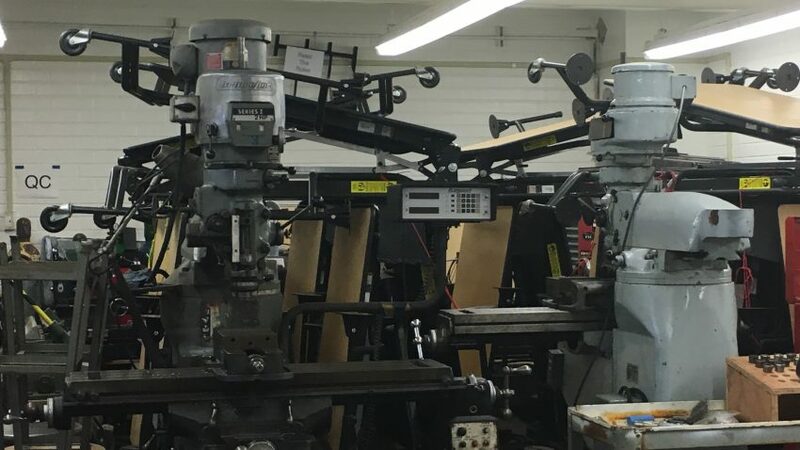 Students fabricate frames, program software, engineer gears and mechanisms and learn to come together towards one common goal to succeed at the task at hand. 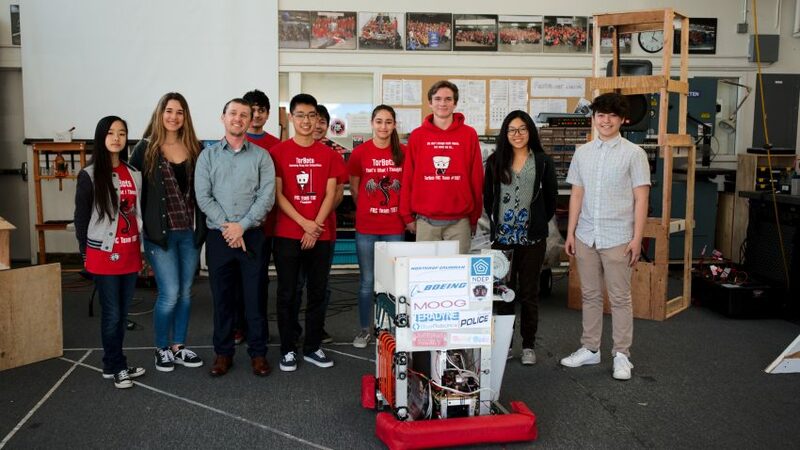 The TorBots 1197 team will be participating in their first Los Angeles Regional event March 23rd – March 26th at California State University of Long Beach. For more information on the First Robotics Competition click here. 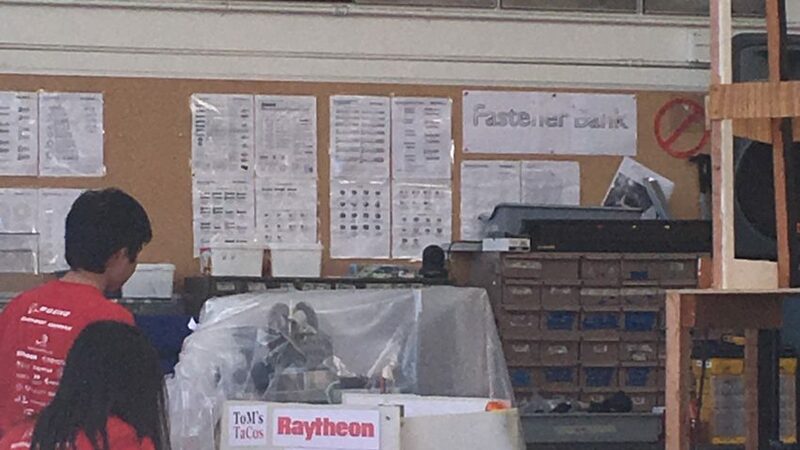 For more information on the TorBots 1197 FIRST Steamworks competition please click here.